First Quantum Minerals (FQM)’s Kansanshi will not lay off any of its workers as decided earlier due to the newly introduced tax by the Zambian government. 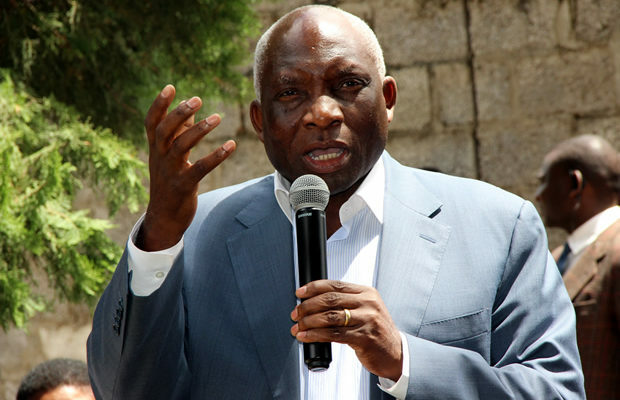 In a statement released recently, the Solwezi mining giant withdrew its decision and said it will however reduce on projects it was undertaking as a measure for the newly introduced tax. “We will now not proceed with the planned laying off of Zambian workers involved in production activities, we have decided to reduce only those elements of our work force in Zambia associated with capital projects,” FQM. The decision has come following a detailed analysis and consideration of various factors resulting from the new tax, the mining firm said. They have said the Zambian mining tax measures introduced on January 1 has posed a number of economic challenges to the mining sector. They have however said they will continue to engage closely over the new taxes with the government in order to find an enduring solution which is beneficial to both the government and the company. 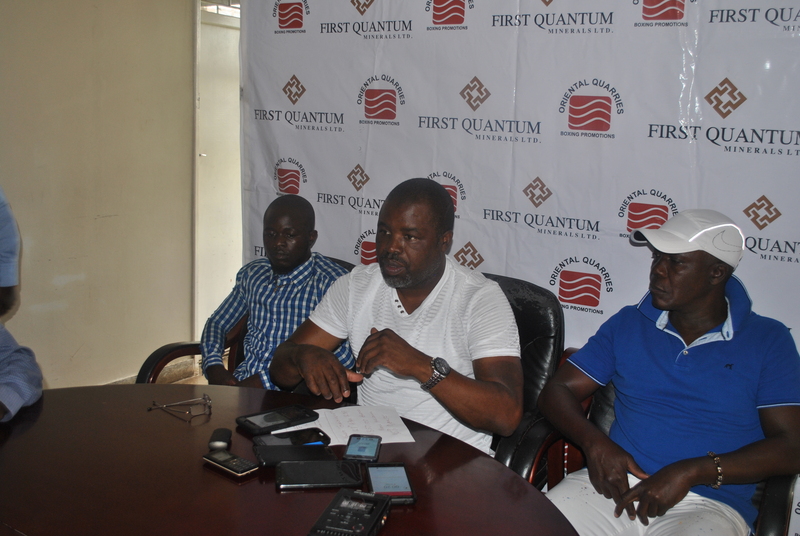 “FQM is committed to growing its operations in the country with the help of the Zambian government”. 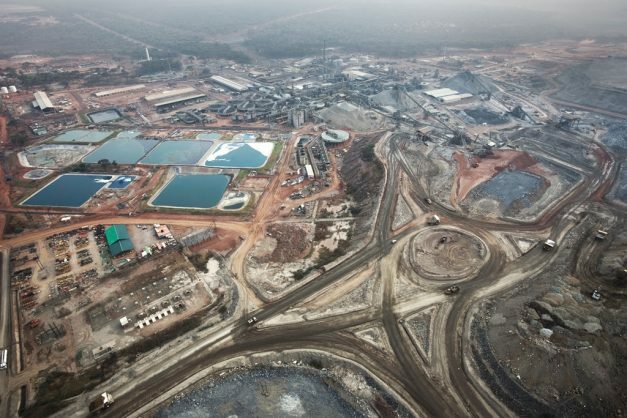 Zambia, Africa’s second-largest copper producer increased its sliding scale for royalties of 4%-6% percent by 1.5 percentage points from January 1 and introduced a new 10% tax when the price of copper exceeds $7,500 a ton. The reduction of the work force is evident in the merging of ROADS FC and FQM FC into one and they have allegedly cut the spraying of houses in Solwezi as one of the workforce reduction process.